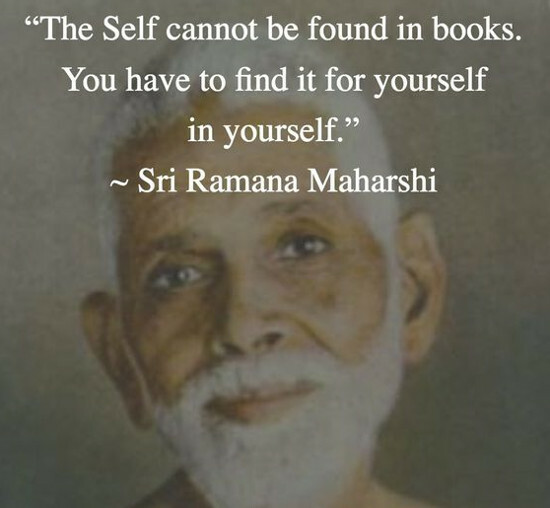 The secret of who you are is not hidden in any book or cave or deep dungeon. It is not found by going on an epic quest or unraveling any hidden mysteries. The secret of who you are is really no secret at all. It is within you, trying to be heard, trying to be understood, all while you are looking everywhere else. Be still. Be quiet. Listen to that small voice inside and you will understand.